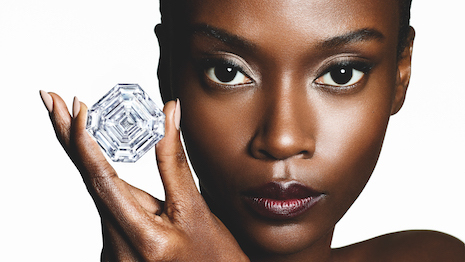 The ASA rules complaint against Rolex not upheld. Image credit: Rolex. 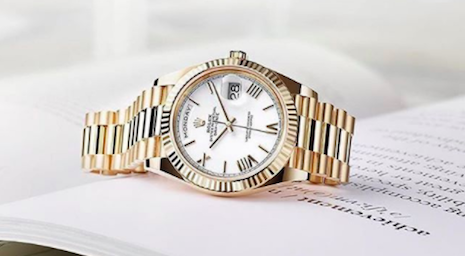 Swiss watchmaker Rolex has undergone a plight that many luxury goods manufacturers often have to endure, but has won out in the end.